Each year MAF holds a series of Montessori Stakeholder Forums in five capital cities during March. The Forums provide an opportunity to update members of the Montessori sector on key developments and to seek input on major initiatives. The Forums are open to all with a special invitation to Heads of Schools, Centres Owners and Managers, Montessori staff and Montessori School Boards. 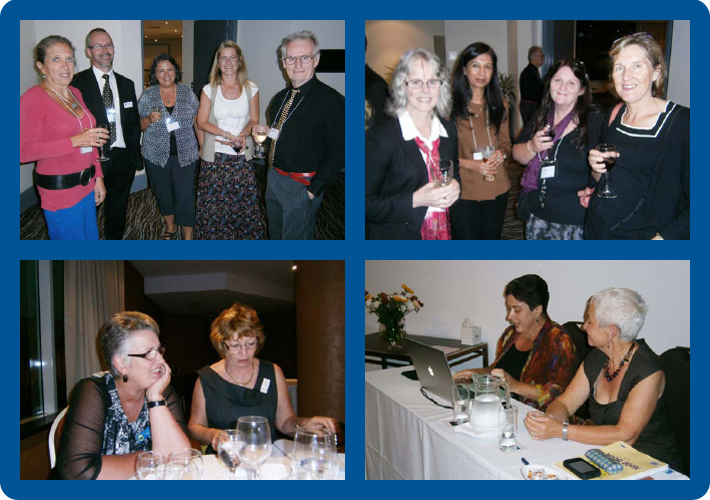 The Forums will include presentations from the Montessori Australia Foundation, discussion of key issues, dinner and drinks. These Forums were held in March 2013.